Hey Canada! 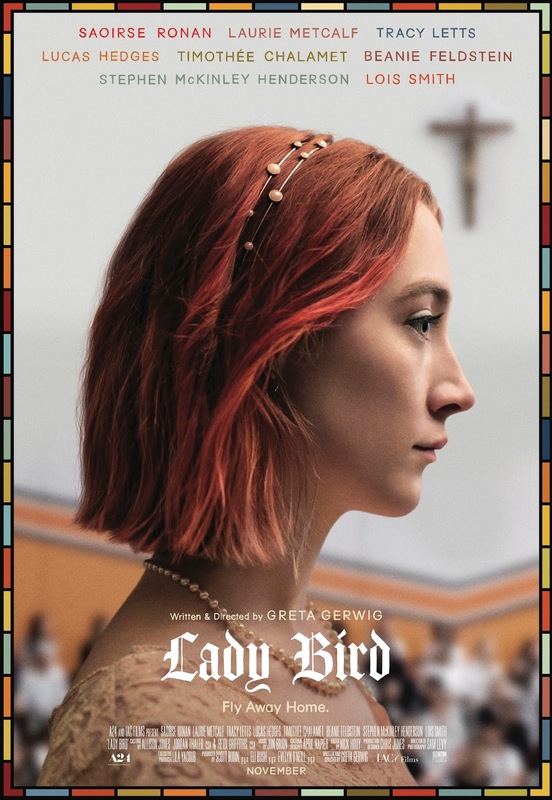 We're giving you a chance to win run-of-engagement passes to see Elevation Pictures' Lady Bird! Lady Bird opens in Toronto on November 10th and nationwide on November 17th, 2017. Via Facebook: LIKE & FOLLOW our Facebook page and leave a COMMENT on the Facebook contest post to tell us the names of the talented twosome who are the film's director and lead actress. Also, don't forget to mention which city you're entering for! Click here to enter. Via Email: EMAIL thereelroundup@gmail.com using the subject line 'Enter Me to Win ROE Passes to See Lady Bird', and provide your full name, mailing address and email address in the body of the email.